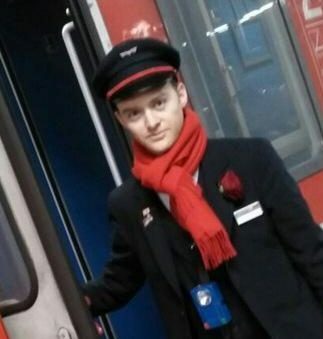 ​Hi, I'm Edward and I'm a train conductor in Europe. ​On this site I share my inside knowledge so you can travel better. Join over 250 members, be among the first 1000!